Activate your Velocity Global Wallet® account using the promo code GW1000 and get 1,000 bonus Velocity Points when you transfer AU$1,000 or more into a foreign currency wallet within 3 months from card activation¹. ¹To be eligible for bonus Velocity Points you must (1) enter the Campaign promotional code during the Global Wallet® account activation process (GW1000) and (2) transfer a minimum of AU$1,000 (or foreign currency equivalent) from your AUD currency wallet into a foreign currency wallet (i.e. a non-Australian dollar currency) with Global Wallet® during the first 3 calendar months after your account was activated (Qualifying Transfer). You will receive 1,000 bonus Velocity Points if you complete a Qualifying Transfer, within the first 3 calendar months from Global Wallet® account activation. All currency exchanges will be subject to the Applicable Exchange Rate and Foreign Exchange Fees and other fees may apply. Read the Product Disclosure Statement for more information on exchange rates and applicable fees. Bonus Points will be allocated to your Velocity Account no earlier than the first day of the month that is at least 30 days after you have completed a Qualifying Transfer. For example, if you complete a Qualifying Transfer on 10 February, the bonus Velocity Points will be allocated to your Velocity Account on 1 April. 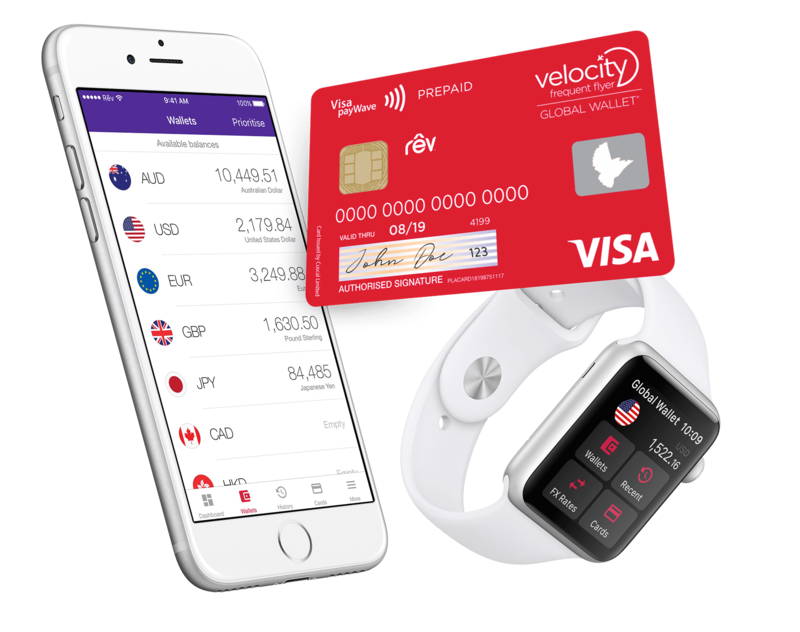 Offer available to Velocity Frequent Flyer members aged 18 years and over who are new Global Wallet® members. Not valid in conjunction with any other Global Wallet® offers and non-transferable.